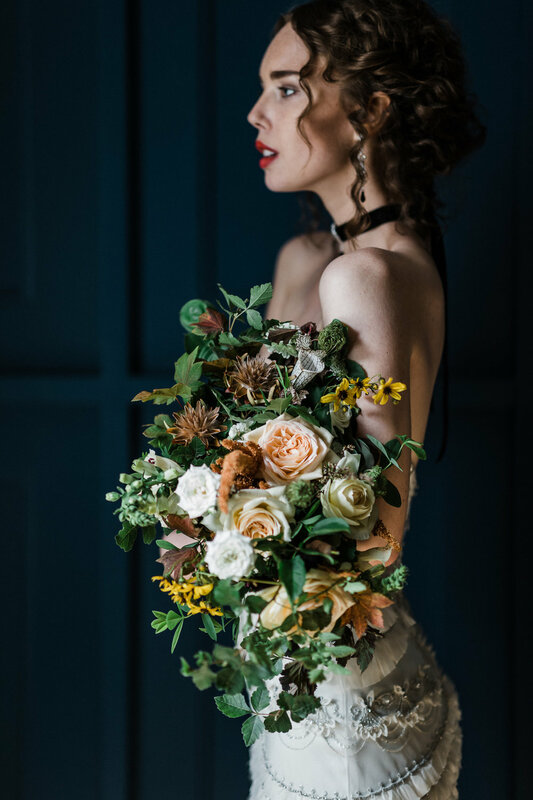 We are thrilled to have been included in this gorgeous shoot for Fancier Magazine along side such amazing vendors. 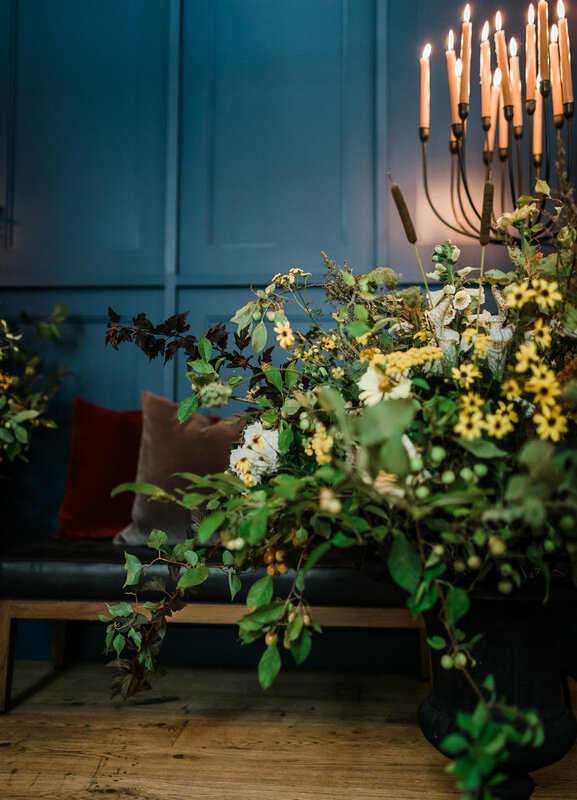 A few of our favorites from this shoot were the layers of velvet draped over the tables creating an elegant backdrop for the autumnal, floral-centric tables capes. 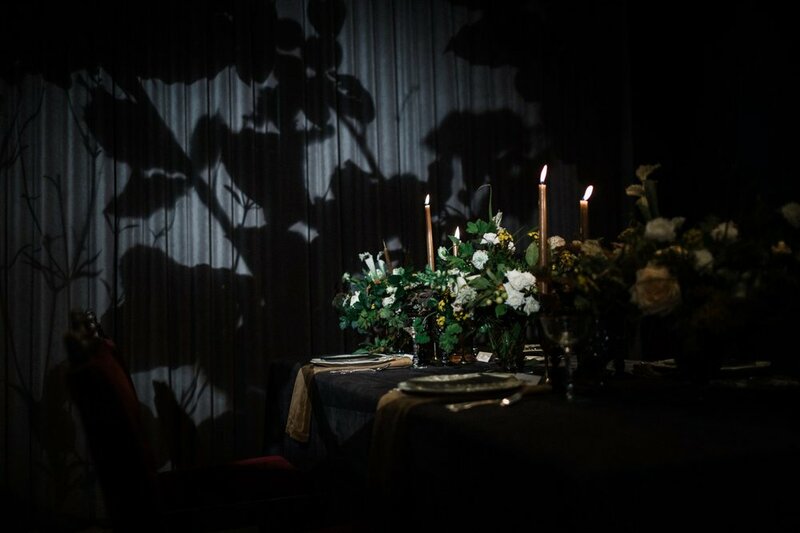 We can’t forget about the insect inspired vow books printed by Bay View Printing Co. and how well they paired with our carnivorous flowers (sarracenia). Floral Design: Milwaukee Flower Co.
Stationery: Bay View Printing Co.
© 2018 Milwaukee Flower Co.